Chantelle Cameron and Savannah Marshall have final opportunity to secure a place at Rio 2016. The British Lionhearts will meet defending champions, Astana Arlans Kazakhstan, in the semi-final of the World Series Boxing (WSB) at York Hall on Thursday 26th and Friday 27nd May 2016 (doors at 6.30pm, boxing from 8.00pm). Thursday’s semi-final will see bouts at light-flyweight, bantamweight, light-welterweight, middleweight and heavyweight. On Friday, boxers will compete at flyweight, lightweight, welterweight, light-heavyweight and super-heavyweight. The semi will be only the second time the teams have met, following a clash at the Group stages in the 2013 Season of WSB. 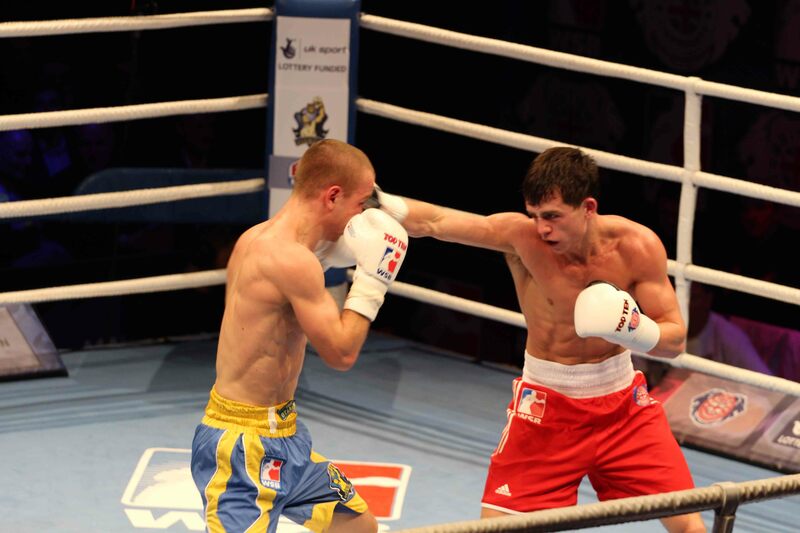 On that occasion, the Lionhearts lost 5-0 away in Almaty but secured revenge in the home leg winning 4-1 at York Hall. This season has seen both teams top their groups with 14 points each. The Lionhearts won four, lost one and had the home match with the Morocco Atlas Lions declared a draw after three of their boxers were unable to secure a visa to get into the UK. The Kazhak outfit, topped Group D with a record of five wins and one defeat to the Uzbek Tigers who face the Cuba Domodores in the other semi-final. The match between the Lionhearts and the Astana Arlans will be shown live on BoxNation on Thursday 26th May and Friday 27th May from 8.00pm.